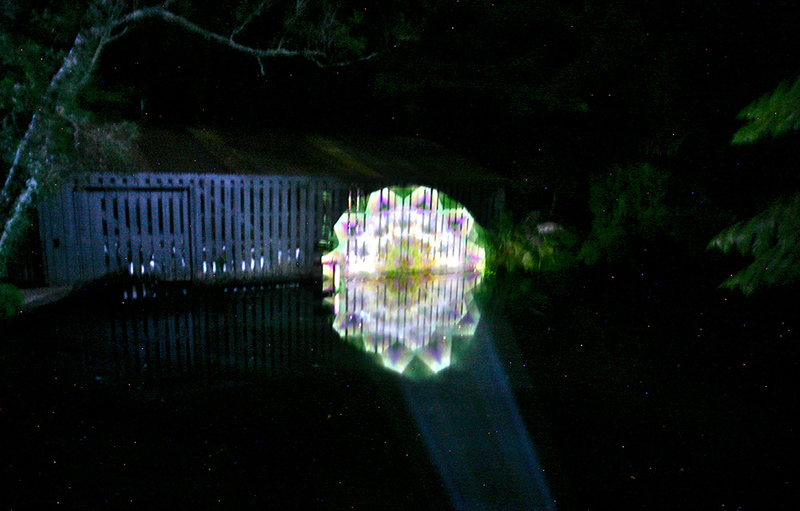 Peace Mandala has been created from photographic images of nature. Mandala is a Sanskrit word for circle, it is a symbol that has resonated with me all my life and in my journey as an artist. 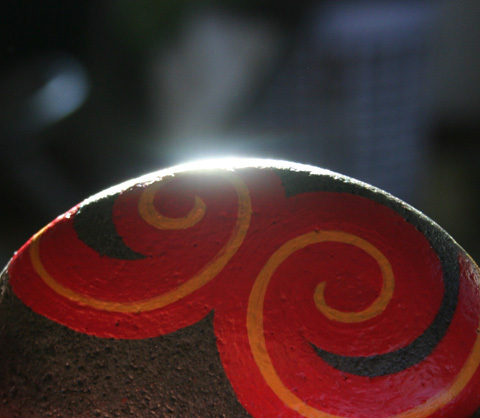 The soundscape was created in collaboration with sound artist Leah Barclay and is a mix of water and stone songs that gently guide us on this journey to peace. 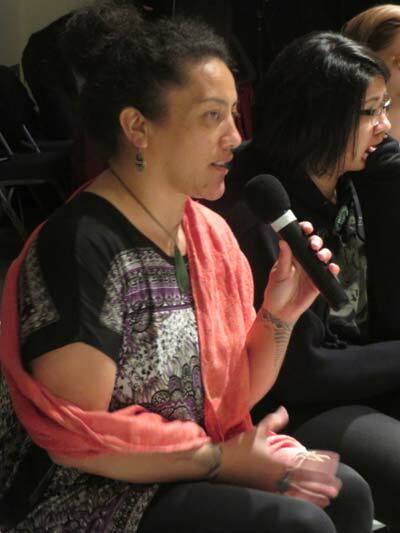 Jo Tito is an Intercreate Trust Board Member and Maori Advisor. Jo Tito has exhibited work in Intercreate projects in Istanbul, Albuquerque and Nga Motu New Plymouth.